Hey, hey, hey, what is going on here? 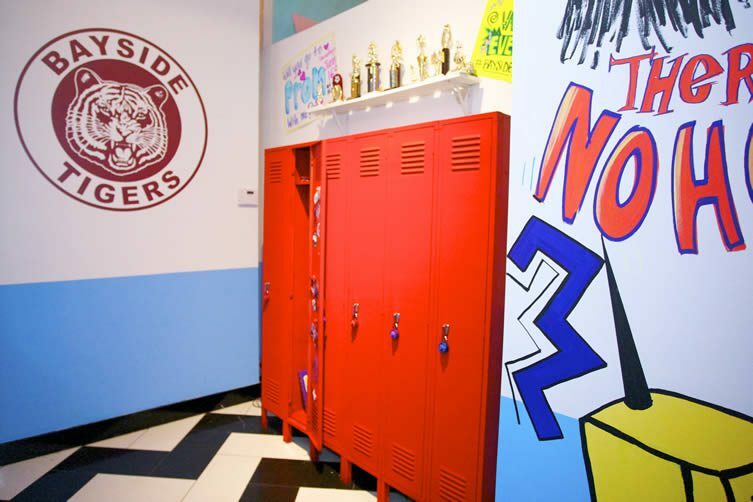 It is an incredible 23 years since Zack Morris, Kelly Kapowski, A.C. Slater, Jessie Spano, Lisa Turtle, and Samuel ‘Screech’ Powers said goodbye to Bayside High School. Twenty three years. 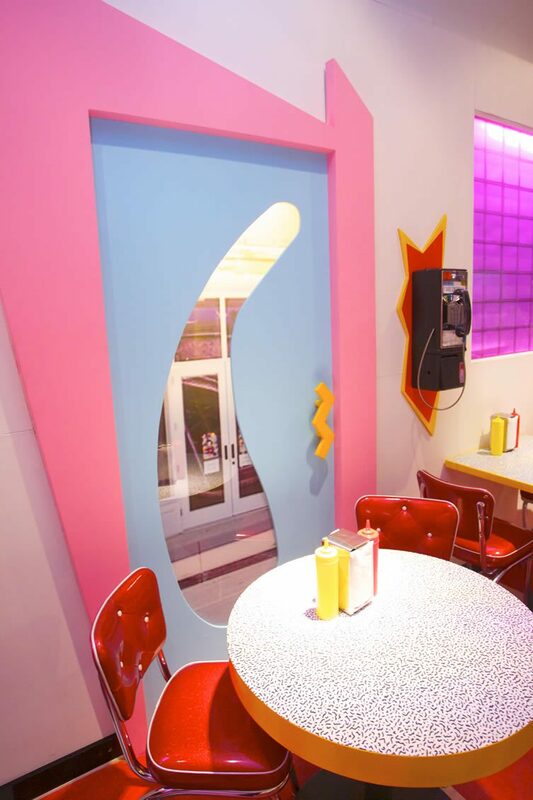 A reboot of Disney Channel series Good Morning, Miss Bliss, the enduring legacy of Saved by the Bell has rarely been rivalled. 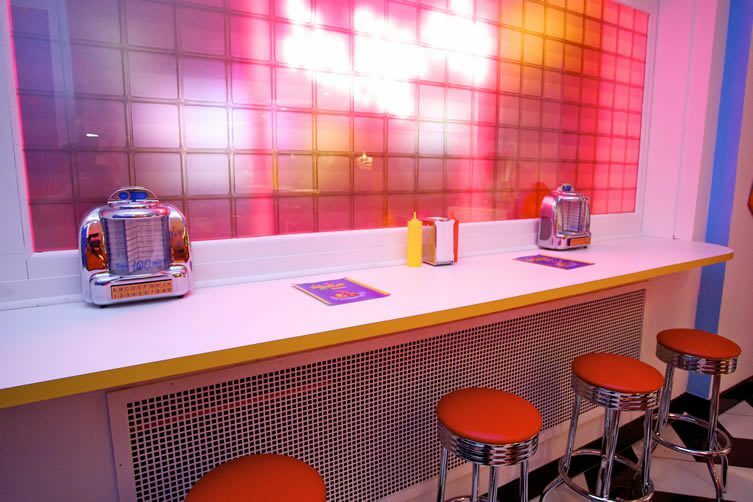 For those of us of a certain age, it will forever remain a piece of our hearts; there can be few of us who haven’t dreamed of setting foot into The Max, the gang’s diner hangout with its jukebox, neon, brightly-coloured banquettes, and frequent altercations. 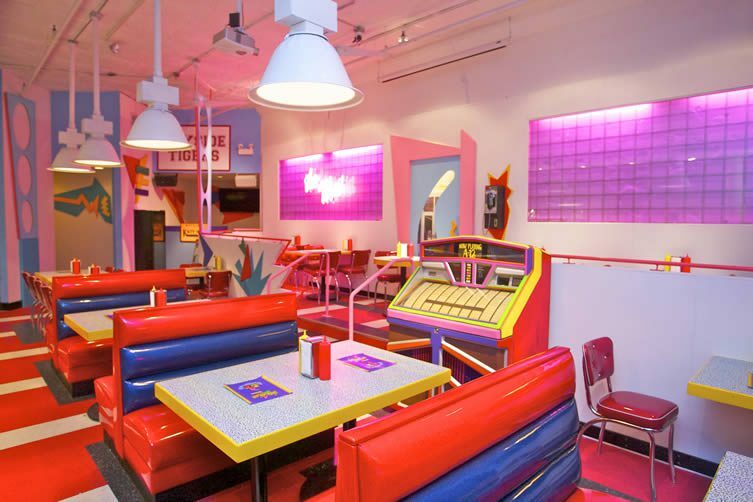 Named after its owner, played by magician-comedian Ed Alonzo in early episodes, The Max embodied all those romantic notions that non-Americans held about the quintessential diner. Until this year, though, stepping through its doors had been a thing of youthful fantasy. 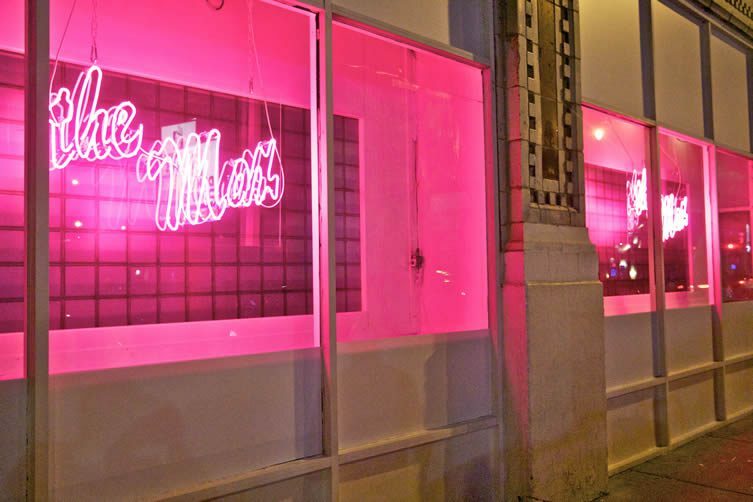 A youthful fantasy that turned reality in June, when Chicago-based events promoter Derek Berry (and friends Steve Harris and Zack Eastman) turned a Wicker Park space into a veracious homage to the iconic telly show. 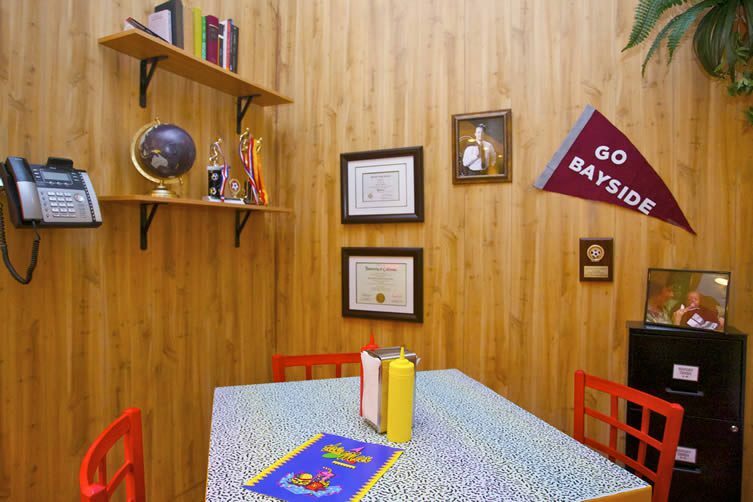 Managing to rope in Brian Fisher, a Michelin-star chef, to conceive its menu, Saved by the Max dishes up classic diner fare with names like A.C. Sliders and Mac & Screech (there’s nothing subtle about this faithful tribute) in a $35 per-head ticketed sitting. 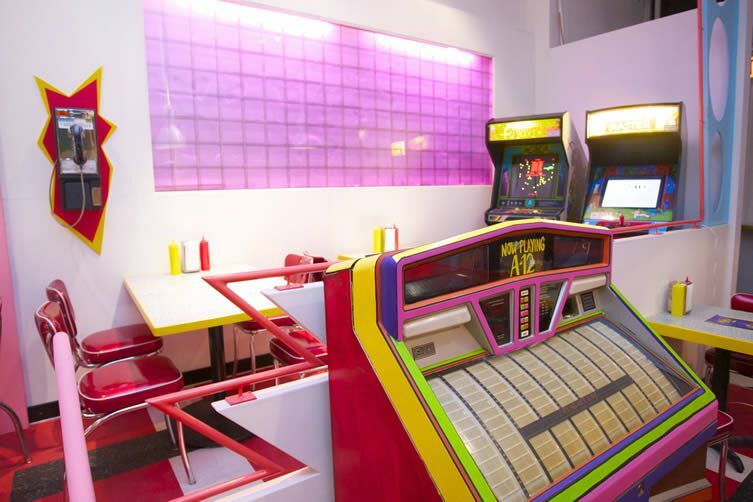 The cheese factor is ramped up to Gorgonzola-grade levels with events ’80s and ’90s themed parties, covers band ‘Zack Attack’, and trivia nights. Eep! Saved by the Max is available for bookings until 31 December.